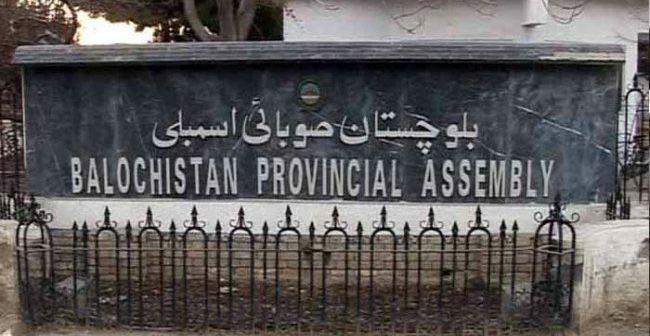 QUETTA: (ENN) A resolution was submitted in Balochistan Assembly on Wednesday demanding a one-month delay in general elections. 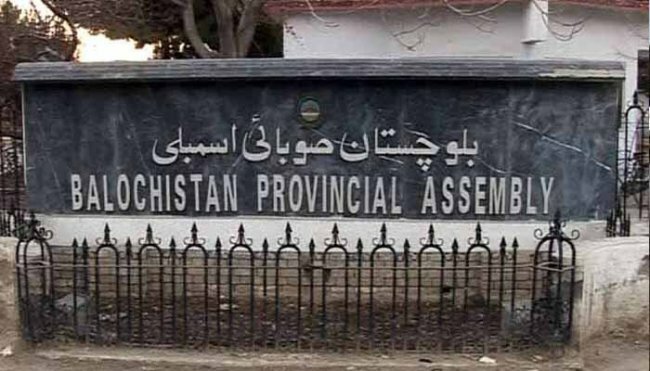 The resolution, submitted by Balochistan Home Minister Mir Sarfaraz Bugti, demands that the elections be held in August, instead of July this year, because “a majority of the public wants to undertake Hajj for which [many]would be travelling to Saudi Arabia in July” and hence, they would be unable to vote in the elections. The resolution also expresses concern that the province receives monsoon downpours during the month of July, due to which many districts face flooding and a lot of residents are forced to move to other areas for shelter. Such a situation would deprive these people of the opportunity to vote, it states. Keeping these concerns in mind, the provincial government is therefore requested to ask the federal government to instead hold the elections in the last week of August so that everyone can exercise their constitutional right to vote, the resolution adds. President Mamnoon Hussain last week approved a summary sent by the Election Commission of Pakistan for general elections to be held on July 25, 2018.